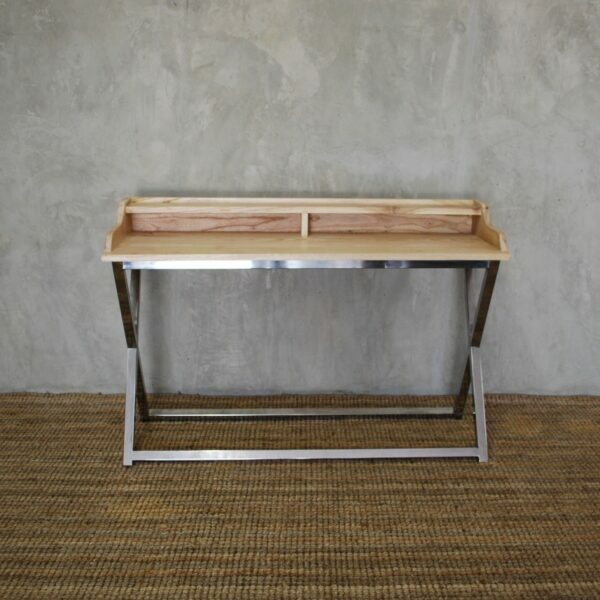 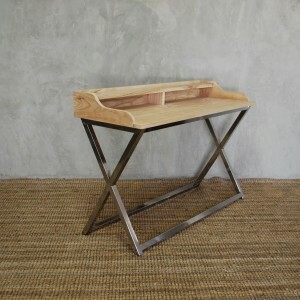 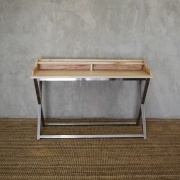 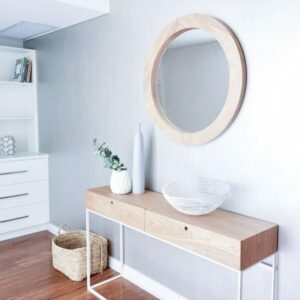 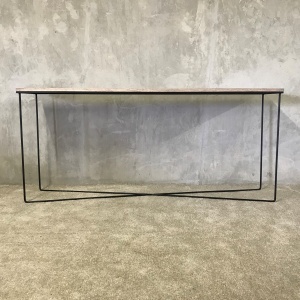 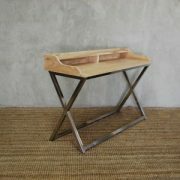 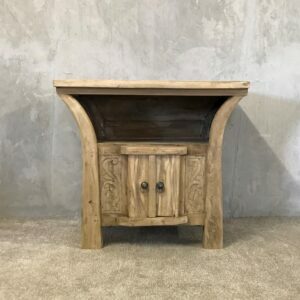 the versatile desk can also be used as a console or dressing table.Wood is raw. 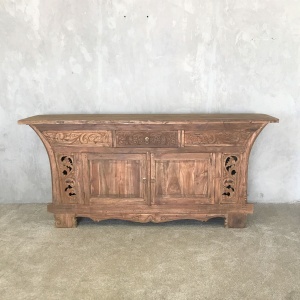 If you would like the wood sealed or stained with a monocoat, this will be an extra 6% on the price. 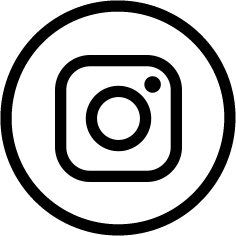 Please write this in the ORDER NOTES on the CHECKOUT page when paying online.